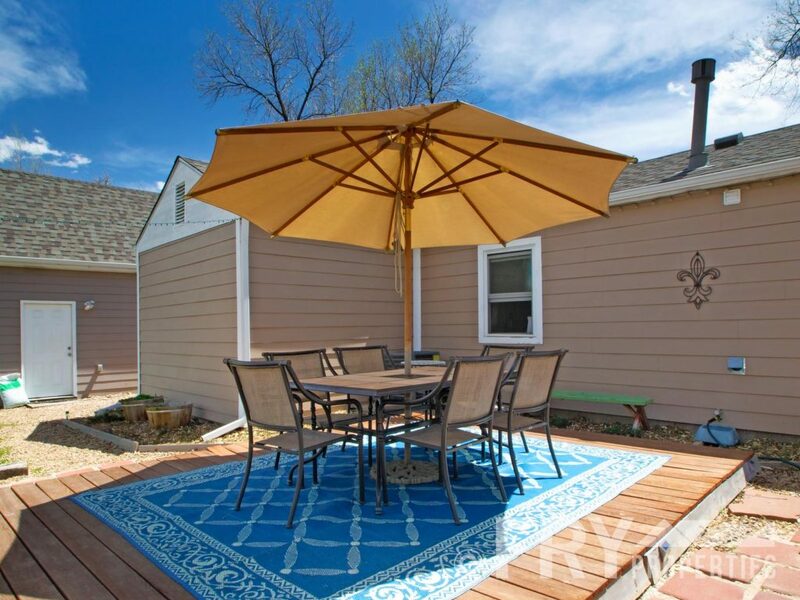 Welcome home to your half acre oasis in the city! 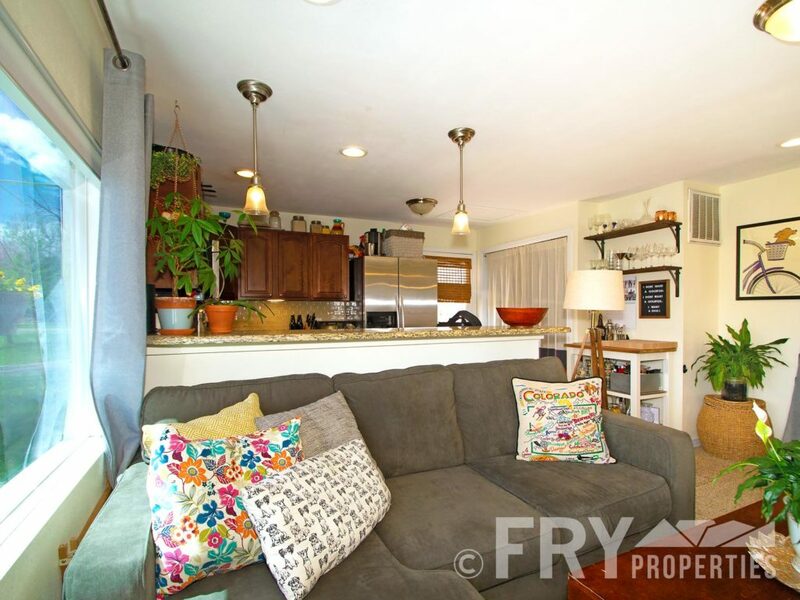 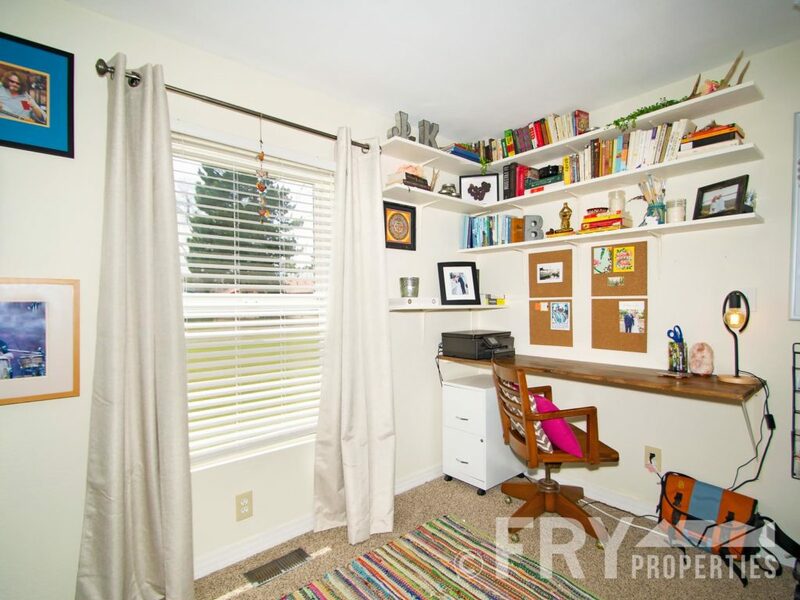 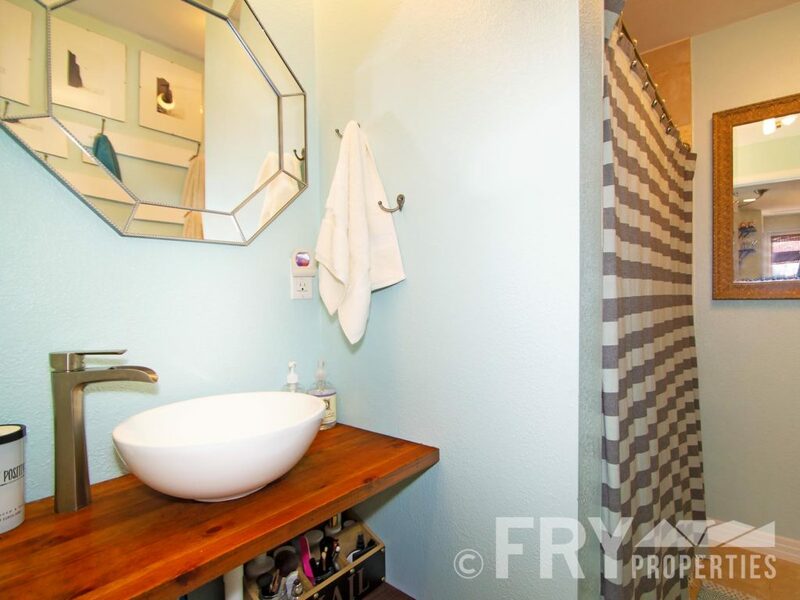 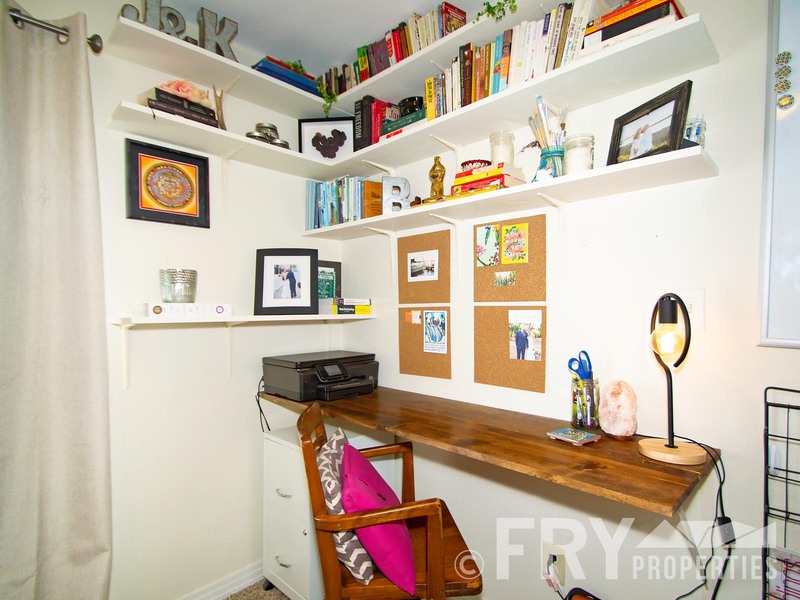 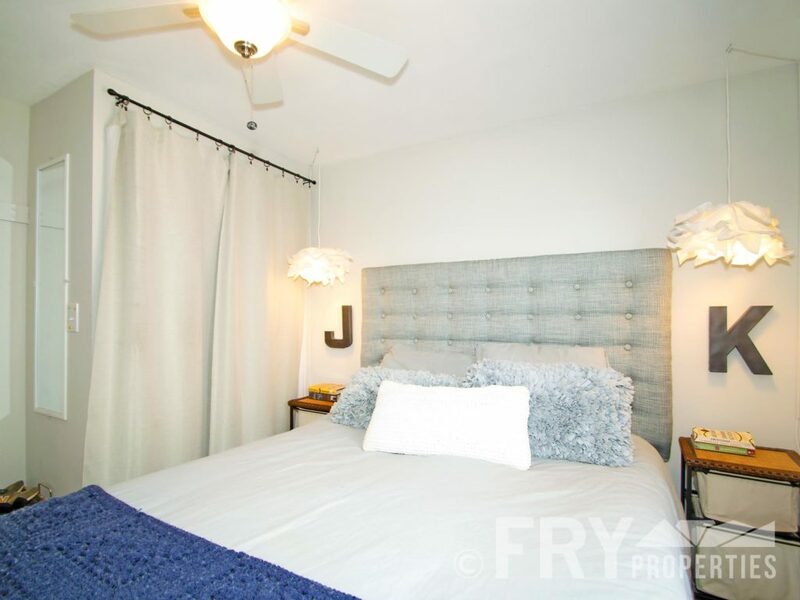 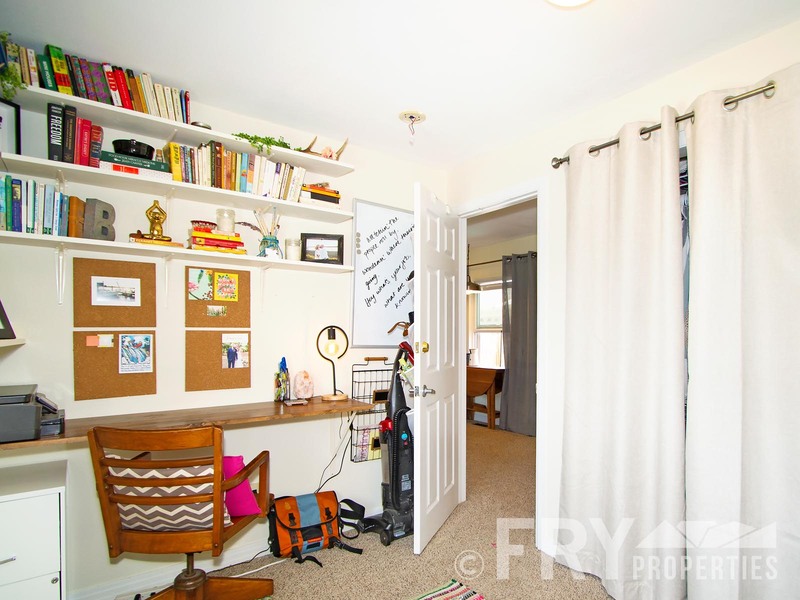 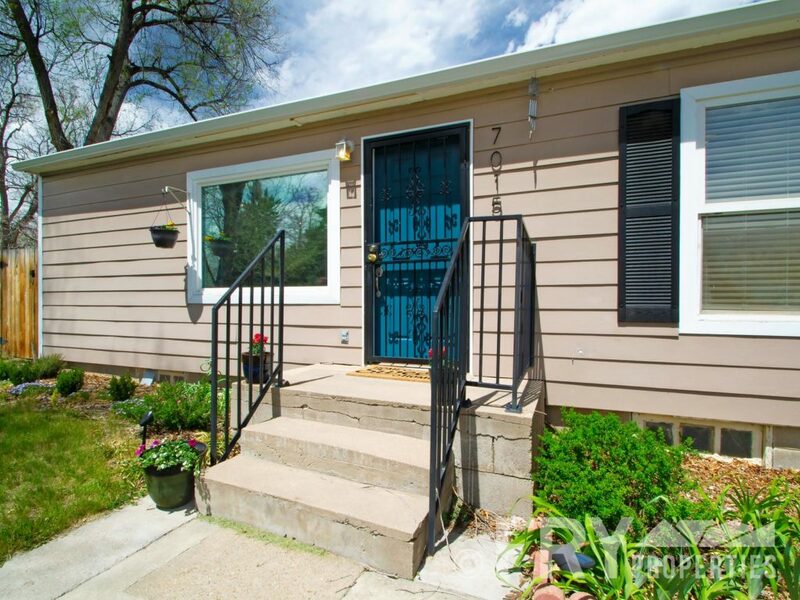 This cozy, updated, two bedroom is a dream come true for city dwellers who want the country life as well. 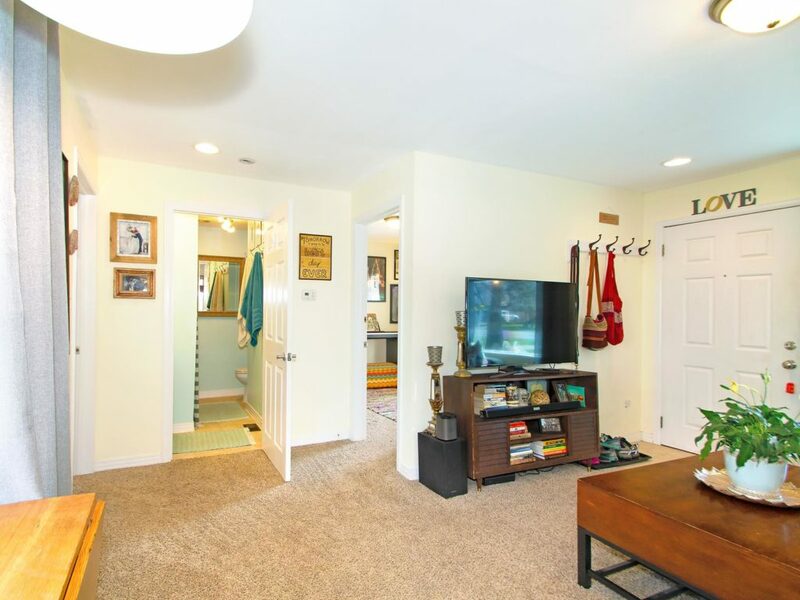 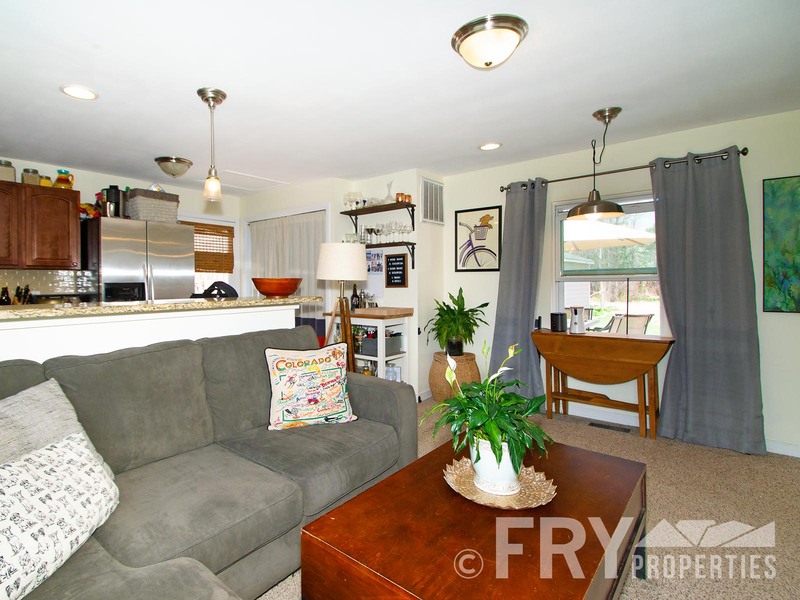 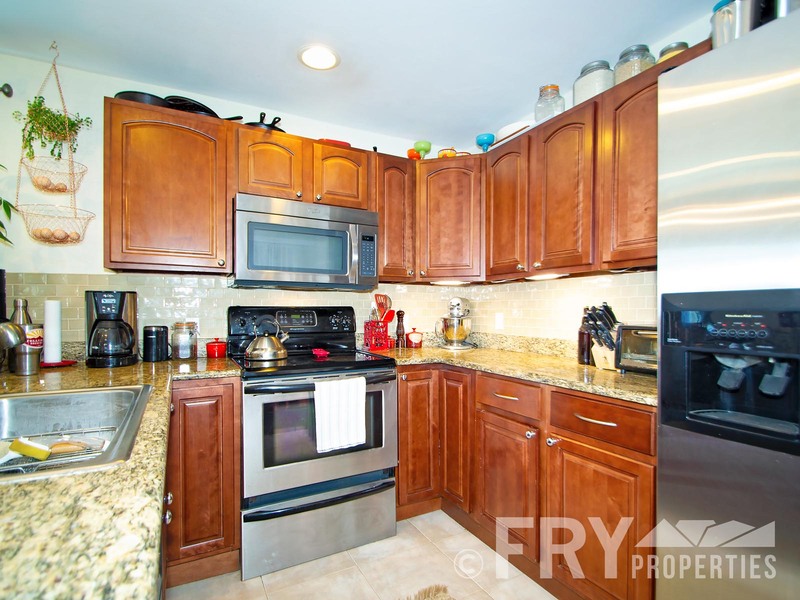 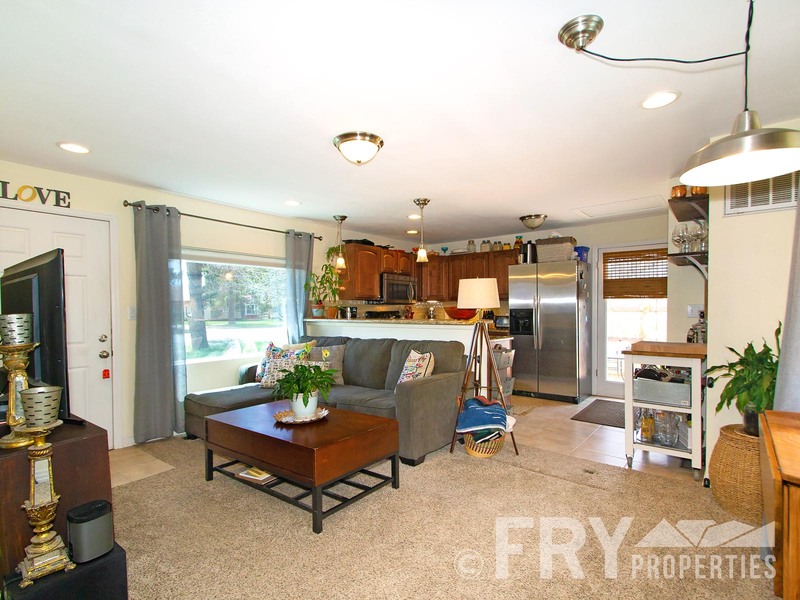 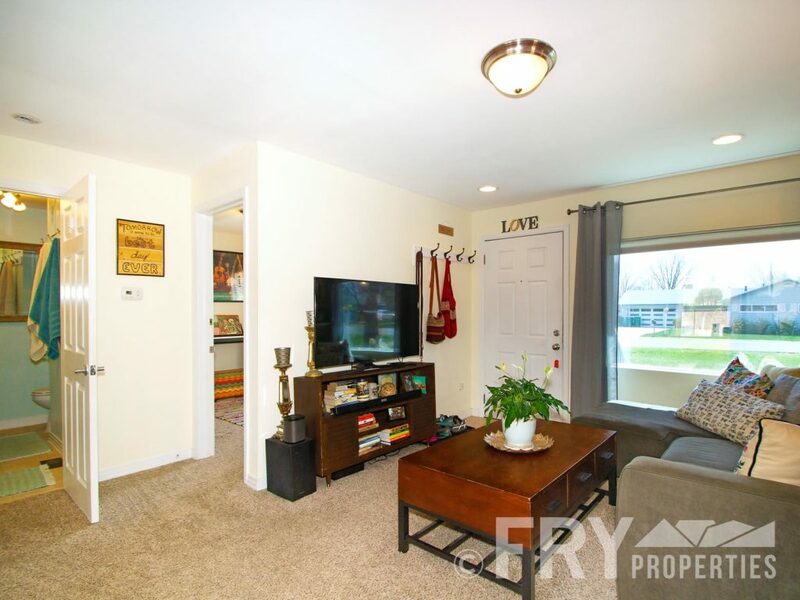 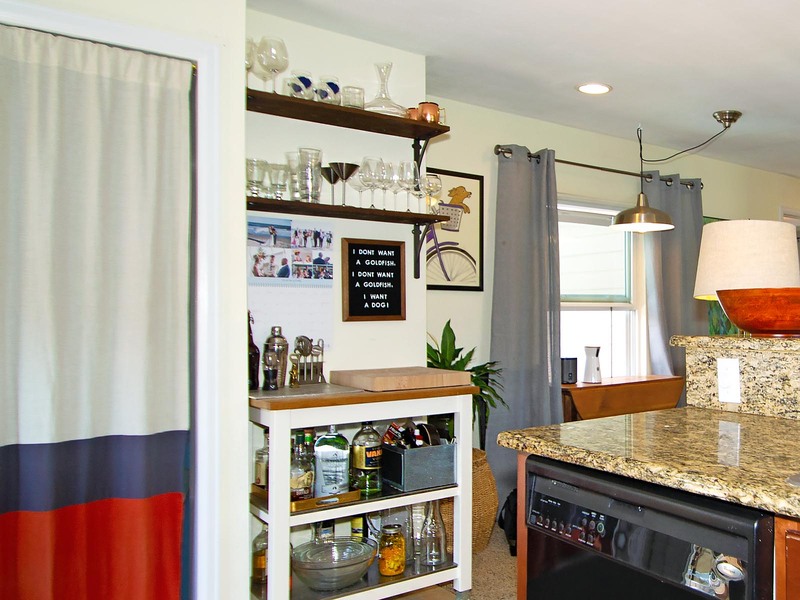 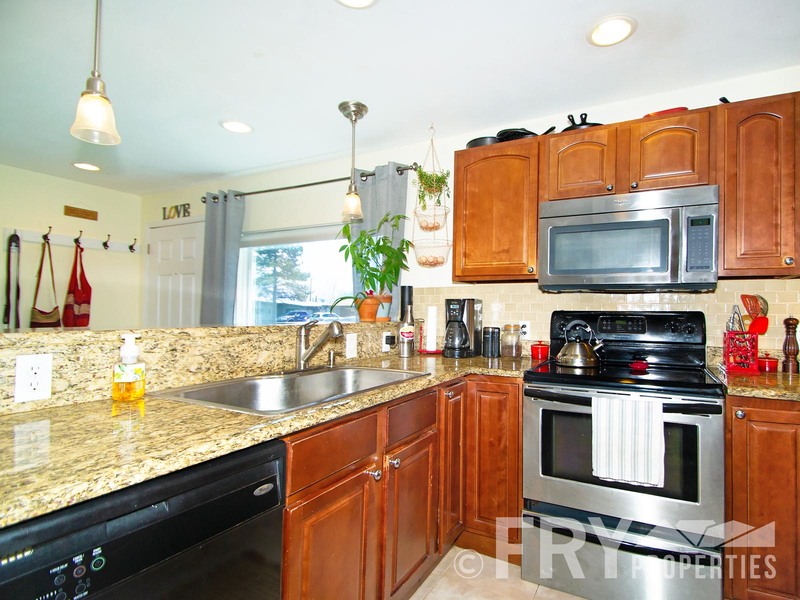 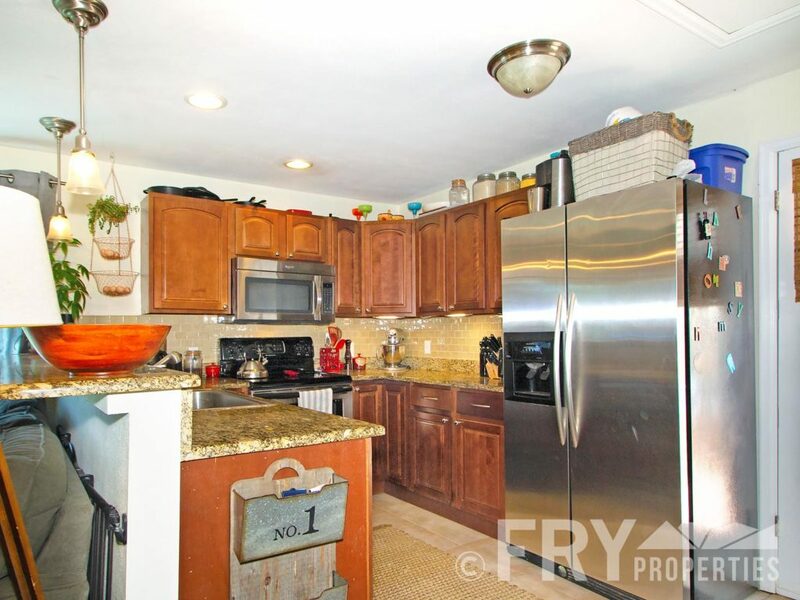 Stainless steel appliances, granite counters, washer/dryer, tons of natural light. 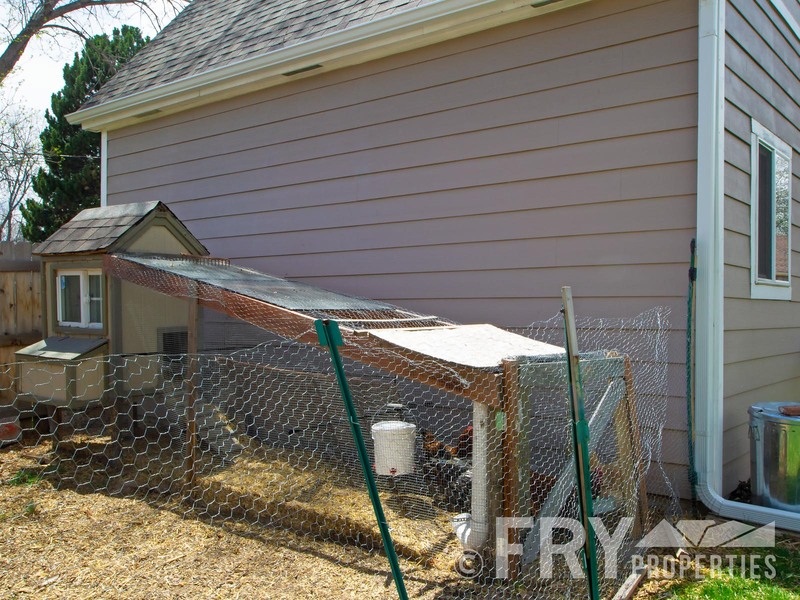 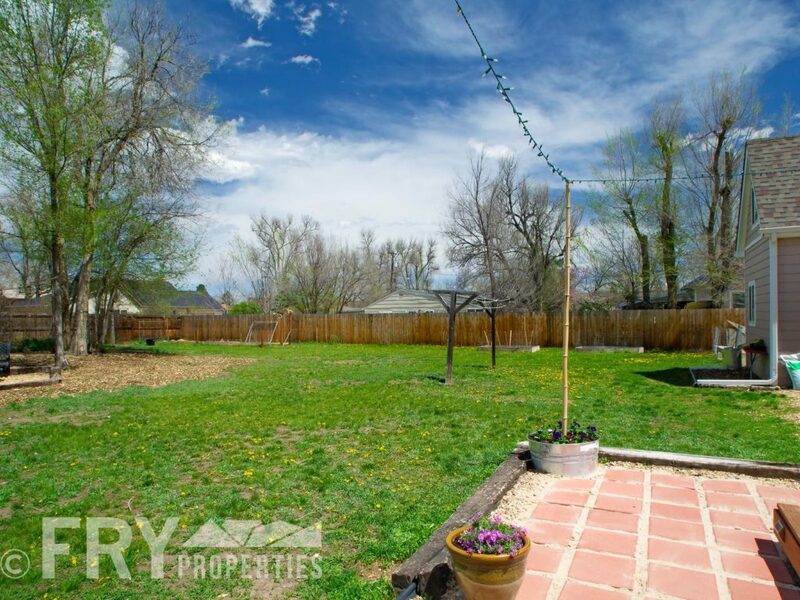 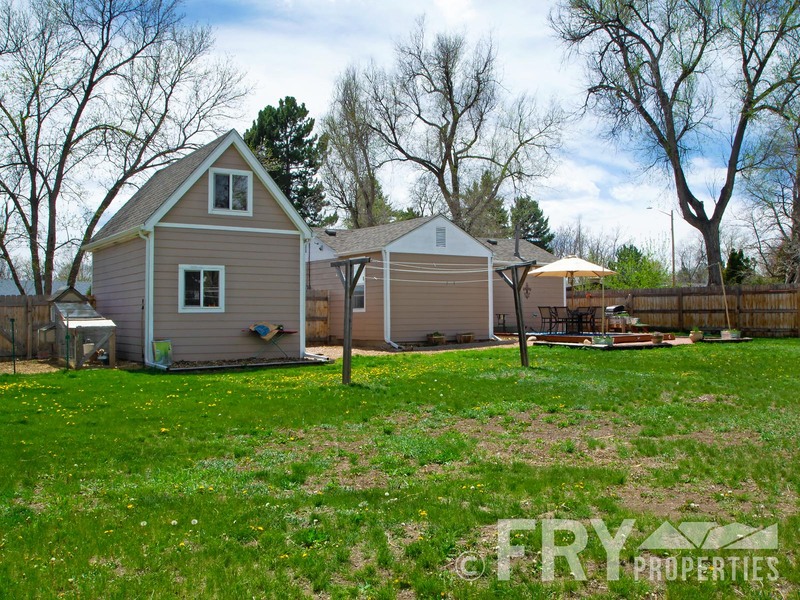 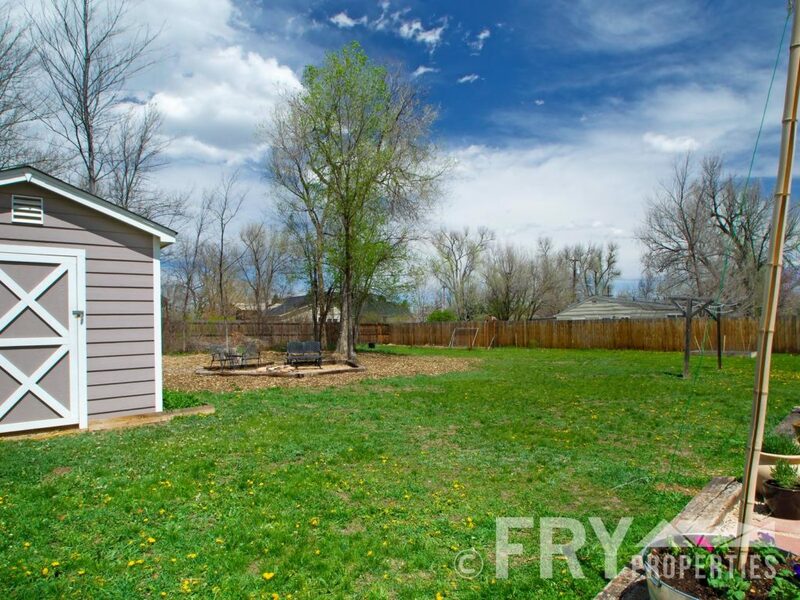 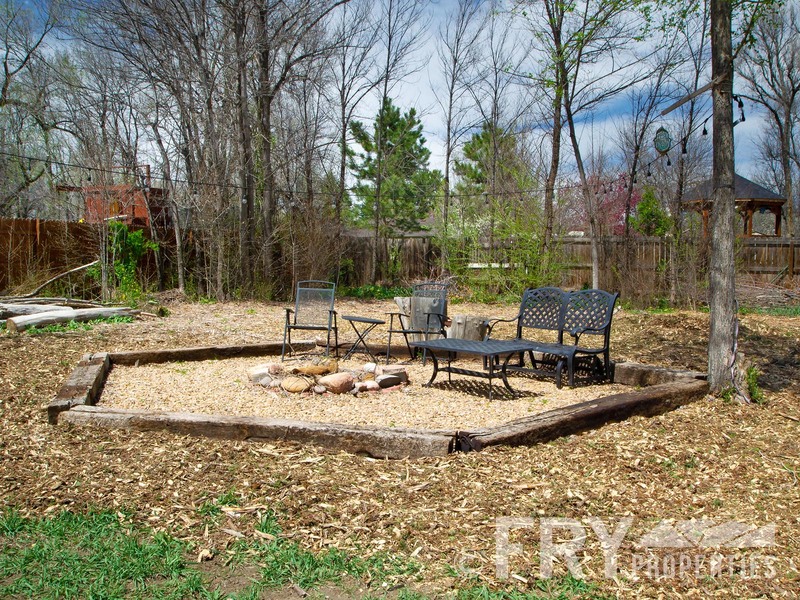 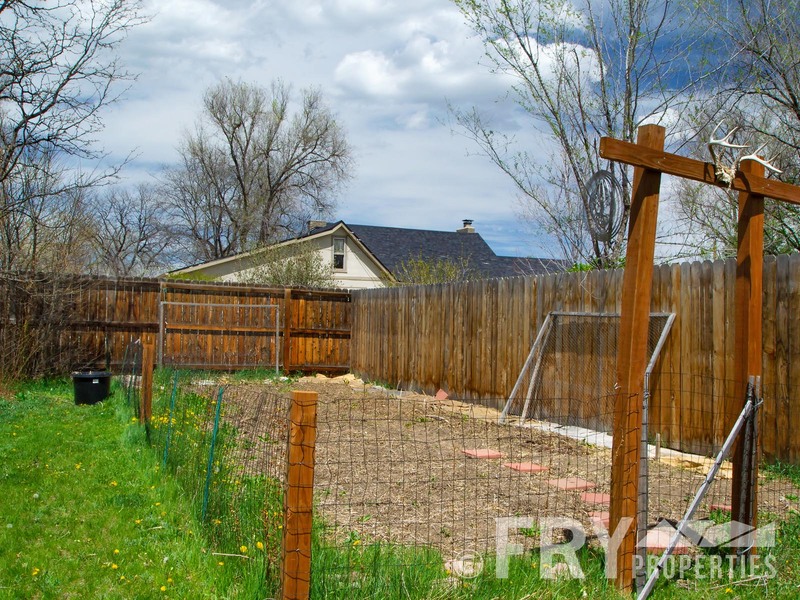 Your huge fenced in backyard comes complete with awesome, organic garden (already planted for the season), chicken coop, fire pit, large gardening shed, and plenty of room for outdoor entertaining. 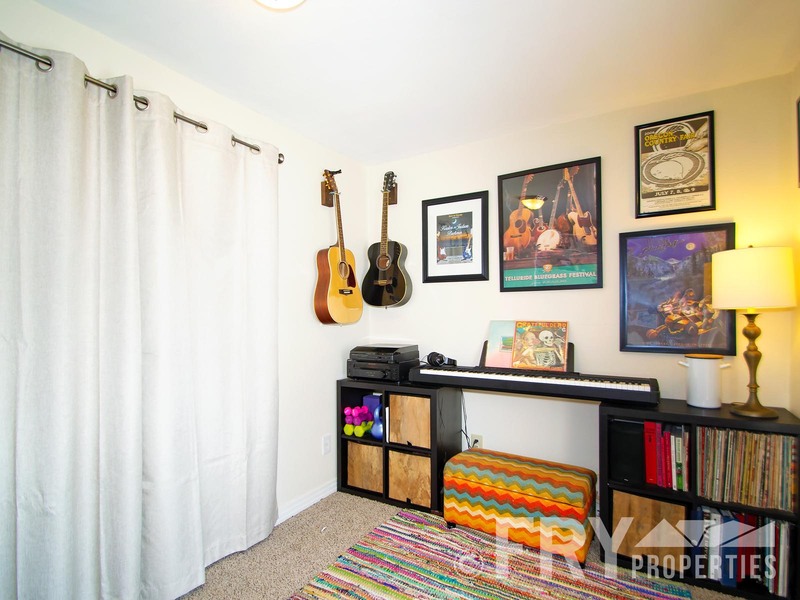 One car garage has a room above with more then enough storage. 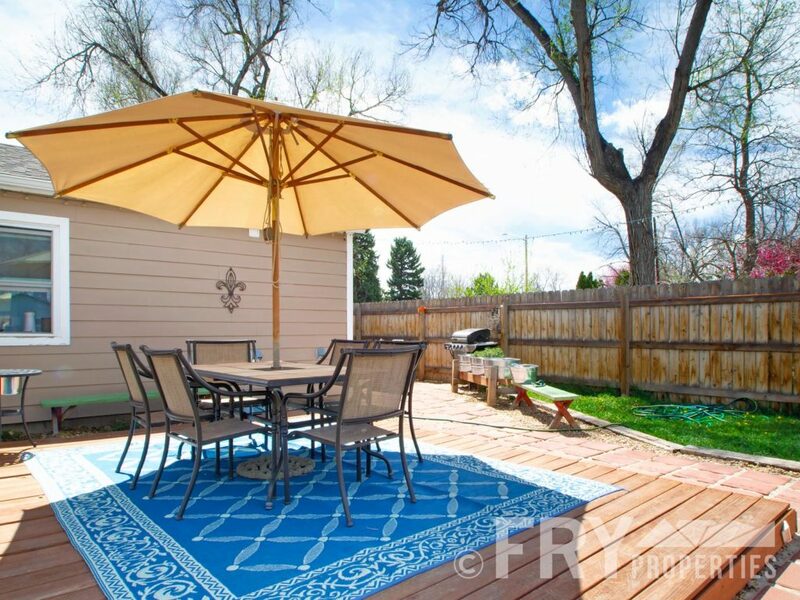 Just a short bike ride to the Edgewater restaurant strip on 25th and Sloans Lake. 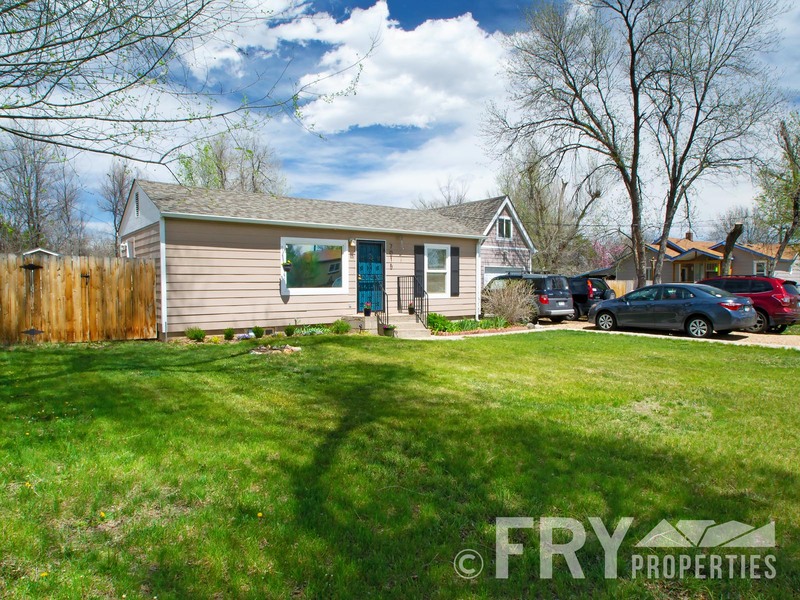 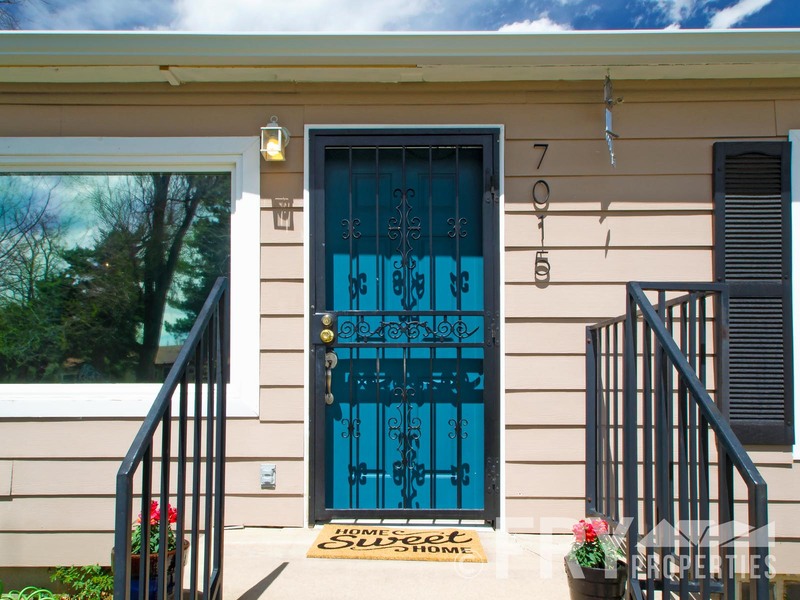 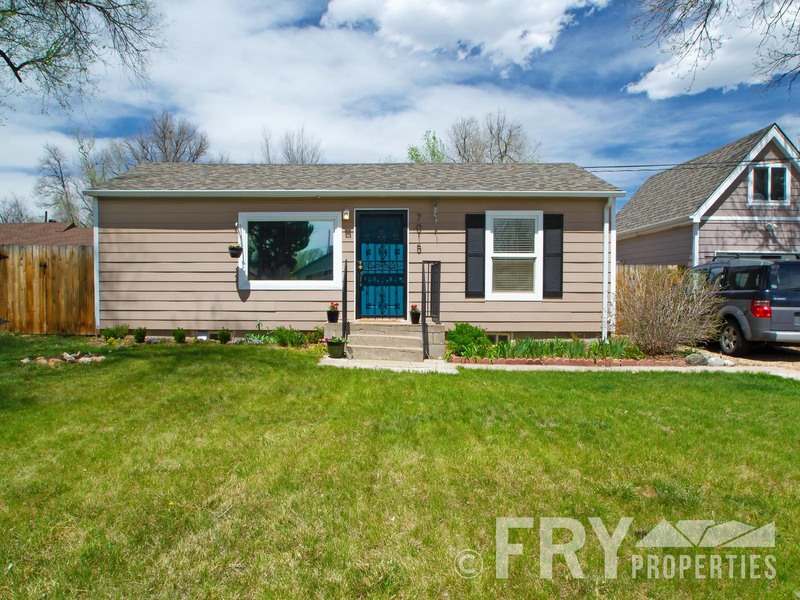 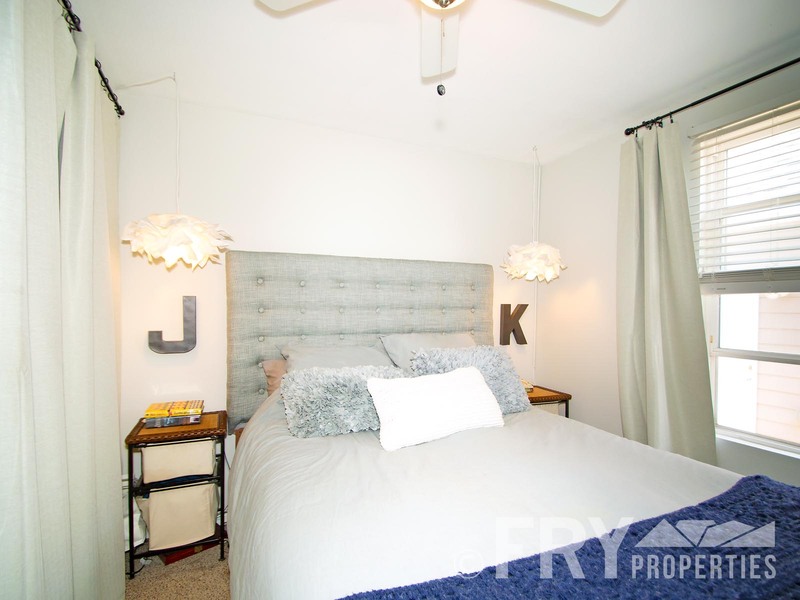 Easy downtown access and close to the Highlands neighborhoods.